Get Found on Google. Instantly. Google AdWords allows you to be prominently featured on the Google search results. It is the perfect way to attract customer ready to purchase. Unlike traditional advertising, you ads are shown to potential buyers free of charge. You only pay when they click on your Ad or call you. You’re always in the driver seat. You have the flexibility to advertise when you want, where you want, and how much you want. It is the most flexible and targeted way of advertising on the planet. Give us a call for a free AdWords consultation and learn what AdWords can do for you. Don’t Waste Money on Bad Clicks. Call Today! 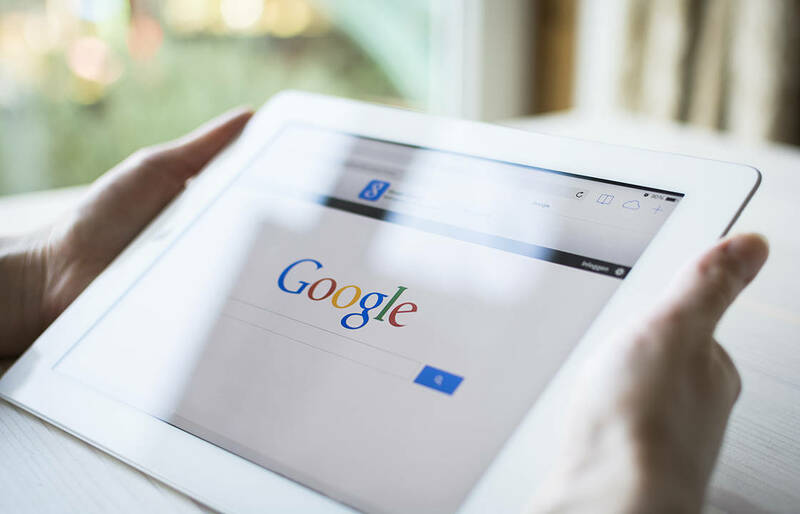 While anyone can use Google AdWords in its basic automated mode, you need a Certified AdWords Professional with your best interest in mind to maximize your ROI (return on investment). 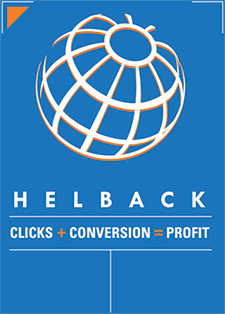 At Helback Search Marketing, our AdWords managers go through rigorous training and are tested and certified professionals by Google. We can help optimize your campaign using sophisticated best in class techniques combined with our marketing and promotional expertise. 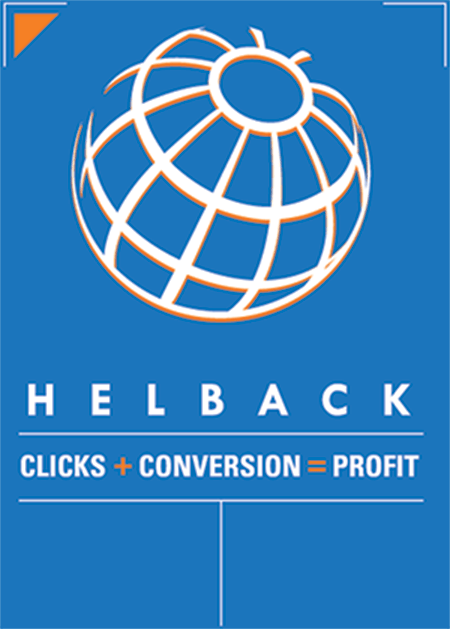 We’ll help you reduce wasted clicks, maximize conversion and ultimately profit. 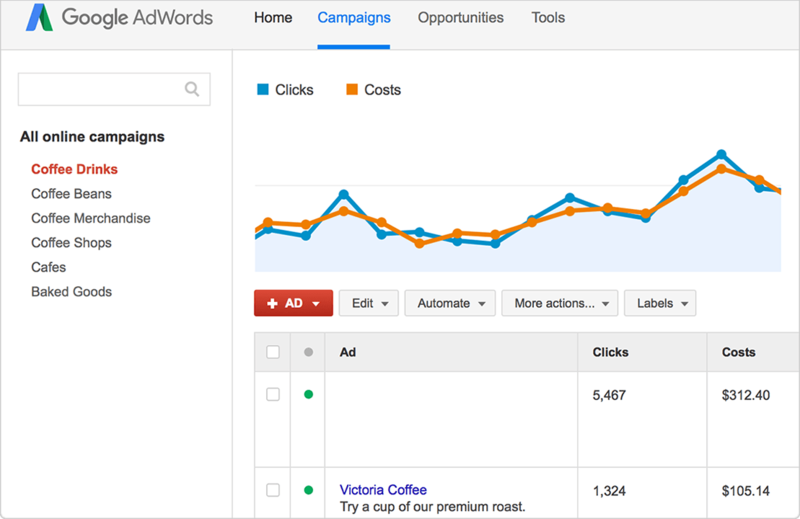 Let us worry about the day-to-day AdWords adjustments so you can focus on what you do best. We’ll make sure your campaign is regularly monitored, daily bids adjustment as needed, irrelevant search terms added to negative keywords, ad testing, segmentation bid adjustment, A/B testing and more. We will take your AdWords campaign to a whole new level so you can better compete against other advertisers and generate more conversions and sales. 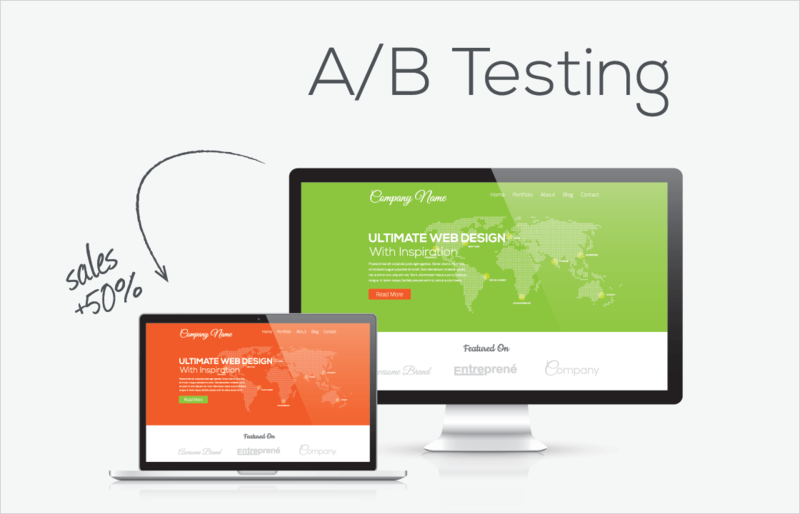 Get FREE Google AdWords Audit of Your Website!